Working as a software developer means that most of the time that I work indoors behind a desk and my monitors are the windows to the world. 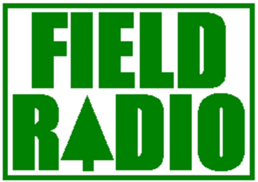 To expand our view on the world, me and my XYL like to go outdoors and setup a field shack where ever we go.To get insperation I would highly recommend joining the public Facebook group : Field Radio. who contains lot of field reports, pictures, Q&A etc. Enjoy the outdoor like we do. Check out the fieldreports on my website. Liked what you have seen ?